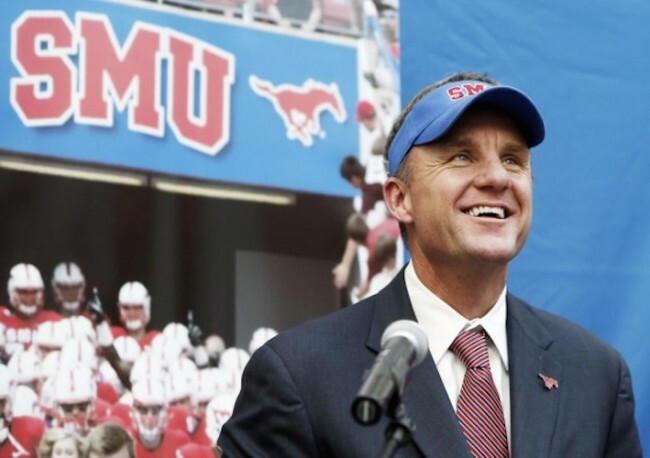 SMU Head Coach Chad Morris will address SMU young alumni at 7:15 a.m. on Monday, March 23 at the Crescent Club in Uptown. The event is part of the Professional Breakfast Series held by SMU’s Dallas Young Alumni association. The breakfast is $15 per person, which includes a $5 gift. Morris was voted National Offensive Coordinator of the Year by Rivals.com in 2013. He joined SMU’s football staff in late 2014 after four seasons at Clemson University and 16 seasons as a Texas high school coach. In his first press conference, Morris said he is looking forward to working with SMU student-athletes and staff towards winning championships. “I can’t wait to get started,” Morris said. 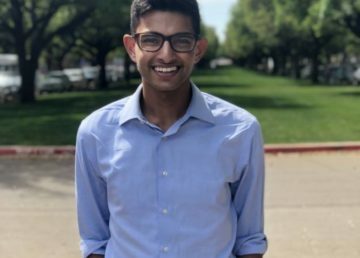 For information, call Andrew Conwell at (214)768-4724.